Celebrities always seem to live the life of lavish luxury, but it may surprise you to learn what the richest actors are really worth. Some of them may surprise you, but others are really no surprise at all. For some of these actors, their wealth came entirely from their acting careers, and some had other sources. Take a look and see if you can guess who the richest actors are. Jerry Seinfeld is one of the most iconic and widely recognized comedians ever . 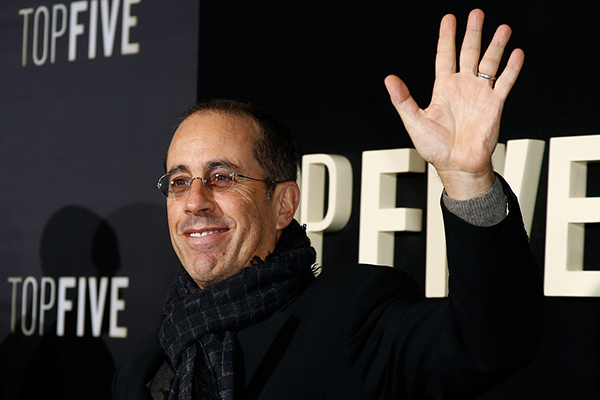 Seinfeld was a worldwide phenomenon, and the money keeps pouring in from reruns. Today Jerry is considered the wealthiest actor in the world (at least in until Julia Louis-Dreyfus comes into her inheritance). With money still rolling in, Jerry seems to have taken a step back from the camera and is enjoying his life out of the spotlight.